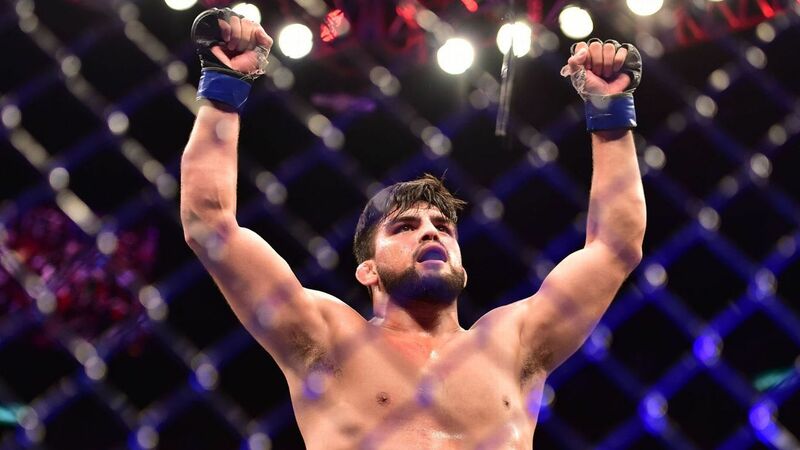 Gastelum was set to face UFC middleweight champion Robert Whittaker in the card’s main event Sunday (Australian time). Whittaker was forced to pull out of the bout Saturday due to emergency surgery on his abdomen. UFC president Dana White said Whittaker’s injury was unexpected and occurred the previous night.